As you will know, Basma Design is a passionate supporter of sustainable fashion, ethical buying and the Slow Fashion movement more generally speaking. Designed freehand in London and digitally printed in England - in one of England’s most established silk factories – supporting the local economy is as much of a priority for us as making sure we use natural dyes and support local people. This marriage of traditional artistry with digital innovation is at the heart of the Basma vision together with a respect for transparency and a positive social impact. These values comprise the DNA of my business, which I founded a year ago this month. Happy Birthday Basma Design! After Meghan Markle chose Stella McCartney – the doyenne of sustainable luxury fashion – for her wedding day evening dress, we became even more convinced that the sustainable star is in the ascendant. “Sustainability is a megatrend,” declares Freya Williams, author of Green Giants: How Smart Companies Turn Sustainability into Billion-Dollar Businesses. None of us can control how Brexit unfolds nor what sort of trade agreement we’ll end up with as a nation, but we can control what we buy and what we wear. We have choices. And we can vote with our purses. I would never expect anyone to buy a Basma scarf for this reason alone since product and design will always be king, but sustainability is woven into our ethos and in our opinion buying British is the best and smartest solution to Brexit. In addition to Make it British, we’ve joined several new ecommerce platforms prioritising UK manufacturing as well as sustainability, including the exciting launch of SEEKD, with whom we collaborated during a London Fashion Week pop up store last month. SEEKD is a new curated marketplace for jewellery and accessories, celebrating beautiful designs by ethical and sustainable designers and it feels like a great family for us to join. If you weren’t able to join us with SEEKD at the Lone Design Club (LDC) space last month , then you’ll be able to meet us and see the Basma Design collection at another curated event in November: Handmade in Chelsea. More about that later…. So, back to the question on whether or not 100% sustainability is possible. It’s the subject of many fashion debates and one which has been discussed at length by the fashion writer and speaker Olivia Pinnock, who we met earlier this year at another event with the LDC. 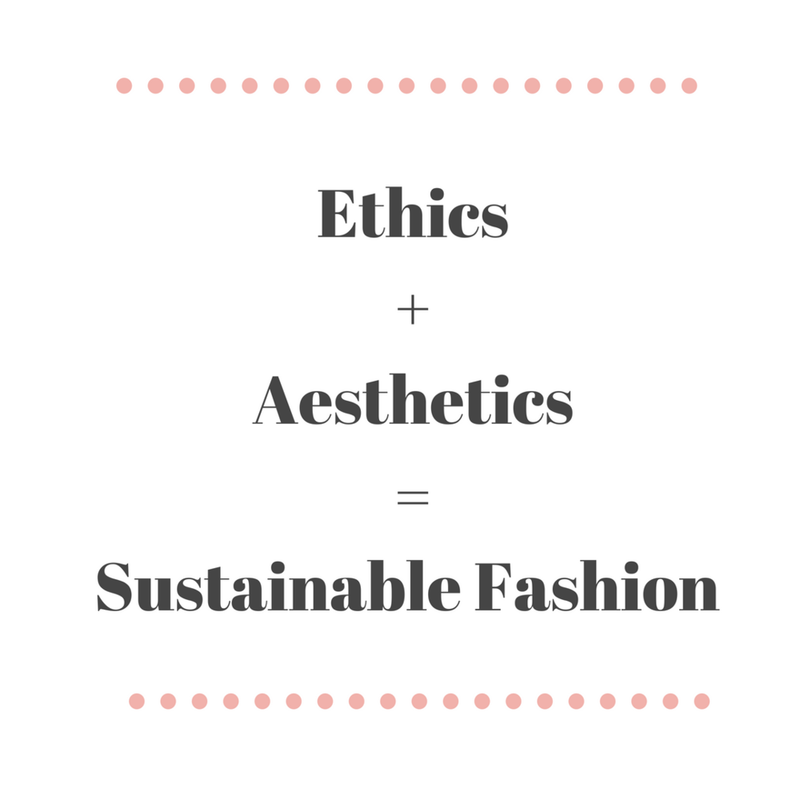 At Basma Design we’re not claiming 100% sustainability with no negative environmental impact whatsoever, but we’ll promise you complete transparency on our production process. Ask us anything and we’ll happily tell you, while continuing in our quest to reduce our environmental impact at every stage. We want you to know that the meaning of luxury for us is a respect for the fabric and a respect for the life cycle of each scarf. We respect our clients and customers enough to tell them everything we know and take you on the journey and process of each Basma Design scarf. Timeless style is the greenest fashion of all and buying British is surely the best solution to Brexit.